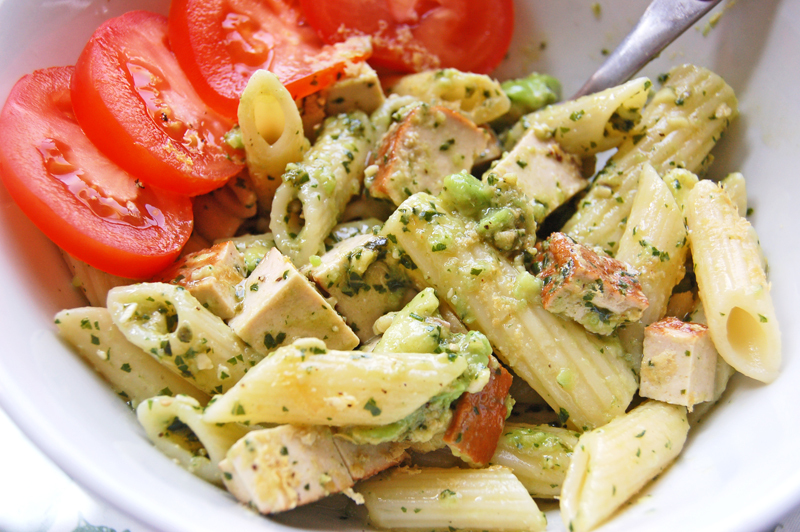 This entry was posted in Recipes and tagged avocado, pesto pasta salad, salad ideas, smoked tofu by Great Green Kitchen, Womankind Yoga, SUP Yoga Swansea. Bookmark the permalink. How delicious! I haven’t ever had smoked tofu, I’ll have to watch for it!